I love the Paan here. My recent visit to this place was last week when I went for the Movie Ramleela - Goliyon Ki Rassleela at Odeon Cinema Connaught Place (C.P). This shop has wide variety of paan. Think of any paan you will get it. 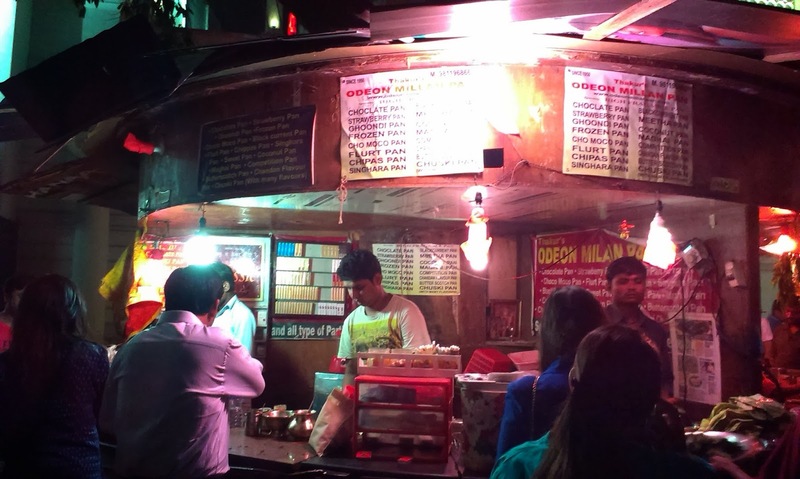 I have tried Meetha Paan, Saada Paan and the Chocolate Paan here. 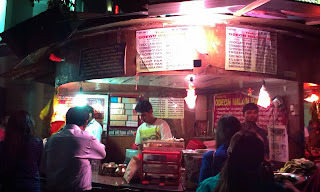 They have a special Paan called Chuski Paan. It has lot of ice in it they put in your mouth and your mouth will freeze for few seconds. A must have Chuski Paan.